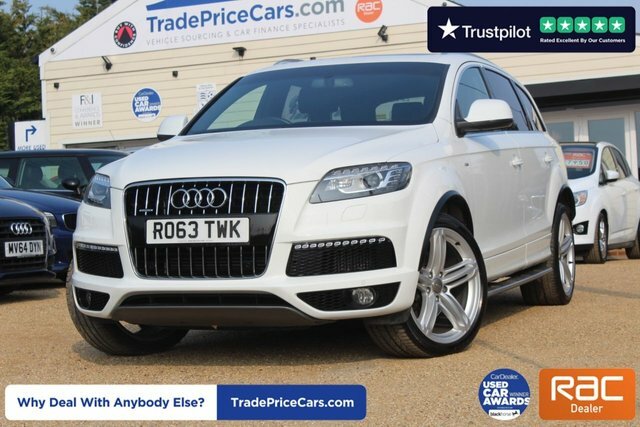 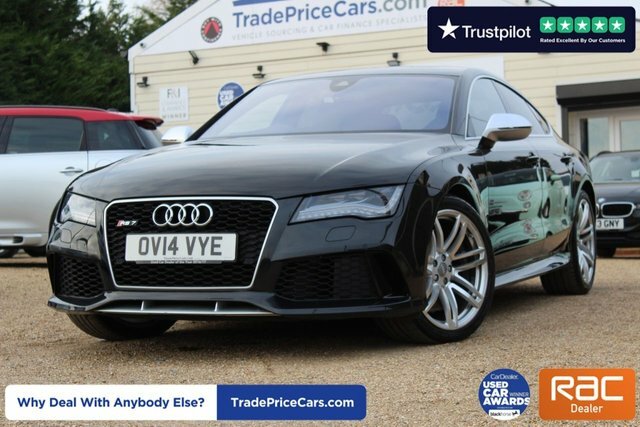 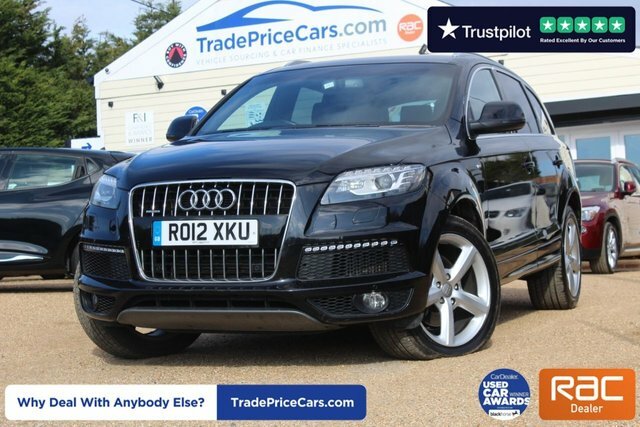 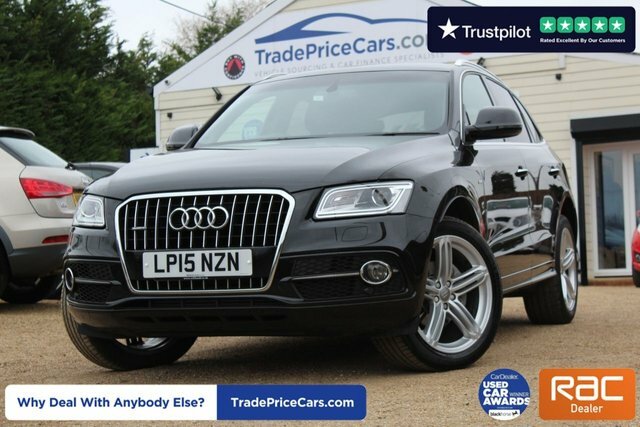 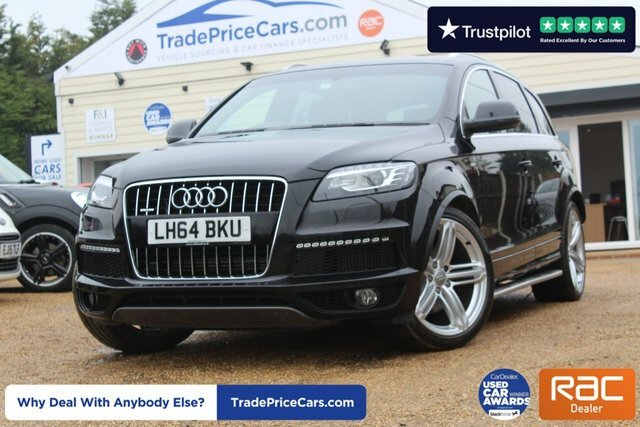 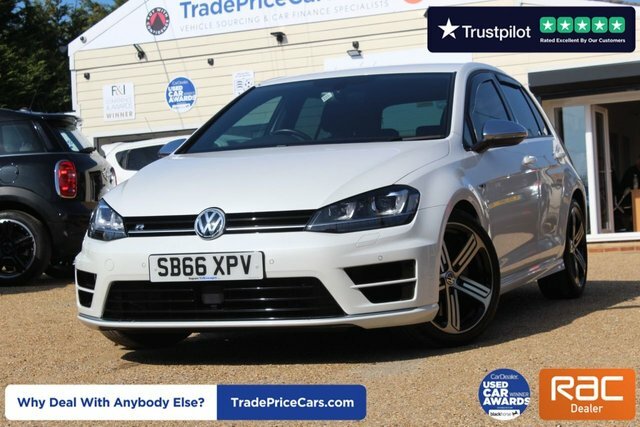 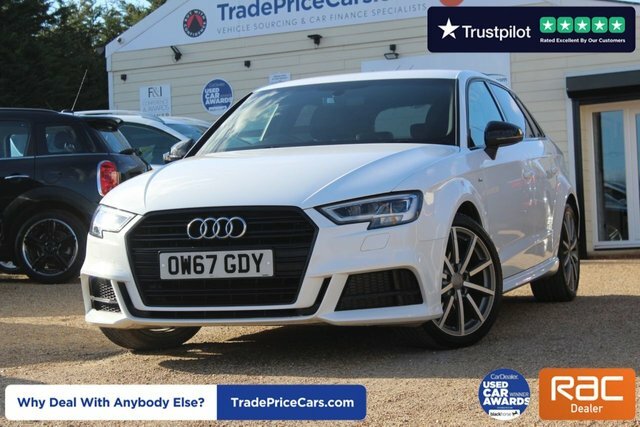 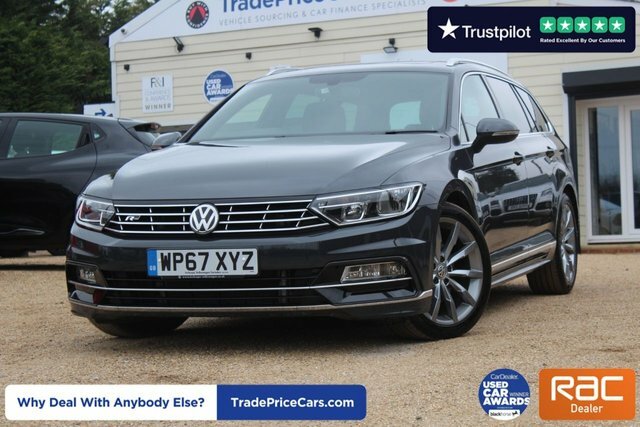 Trade Price Cars offers a wide selection of quality second-hand cars from some of the world's leading vehicle manufacturers such as Audi and BMW. 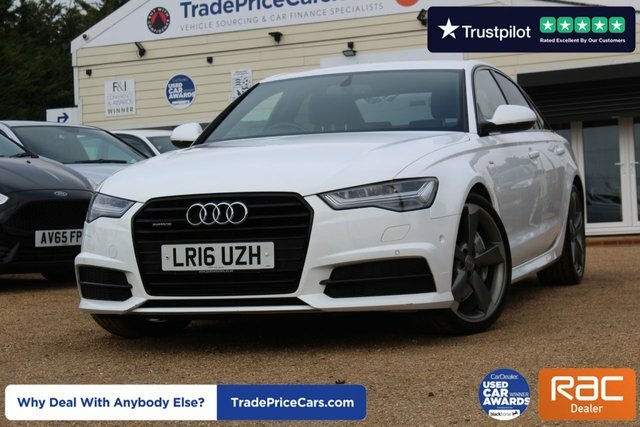 Here at Trade Price Cars, we understand that finding the perfect second-hand car can often be quite stressful, which is why we enjoy making the process quick and straightforward for our customers with our Click and Deliver service. 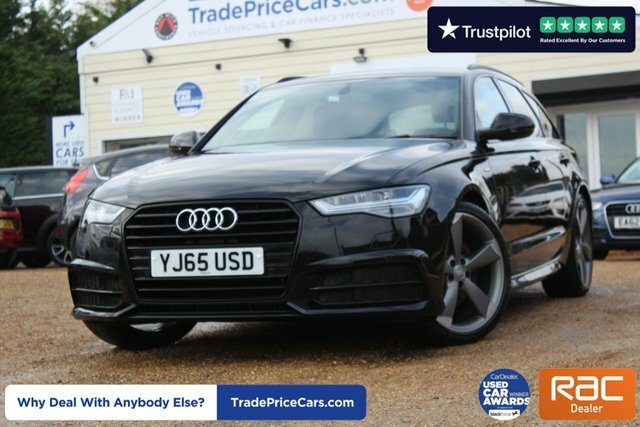 All you need to do is research the car you?d like on our website, leave a holding deposit to guarantee availability and sign the documents to finalise the purchase. 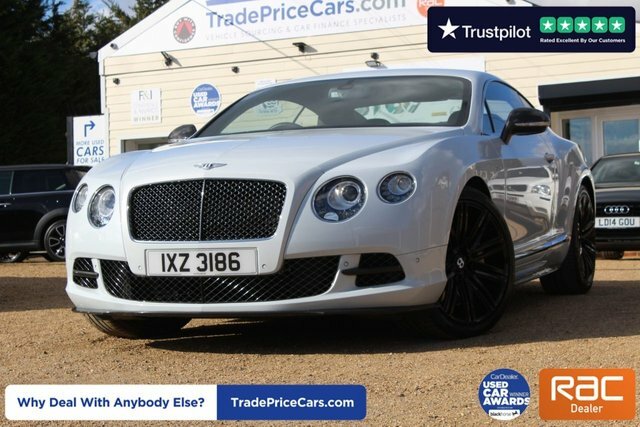 Once you've finalised the payment, and made a successful purchase, we will then arrange for the delivery of your second-hand car so that you don't have the added stress of collecting your car from our site here in Essex, thirty-six minutes from Colchester.